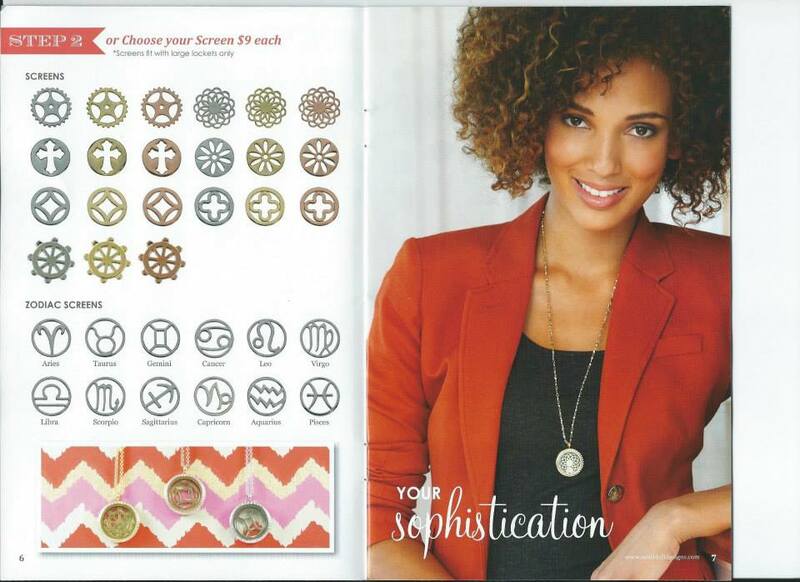 South Hill Designs 2013 Fall Catalog! 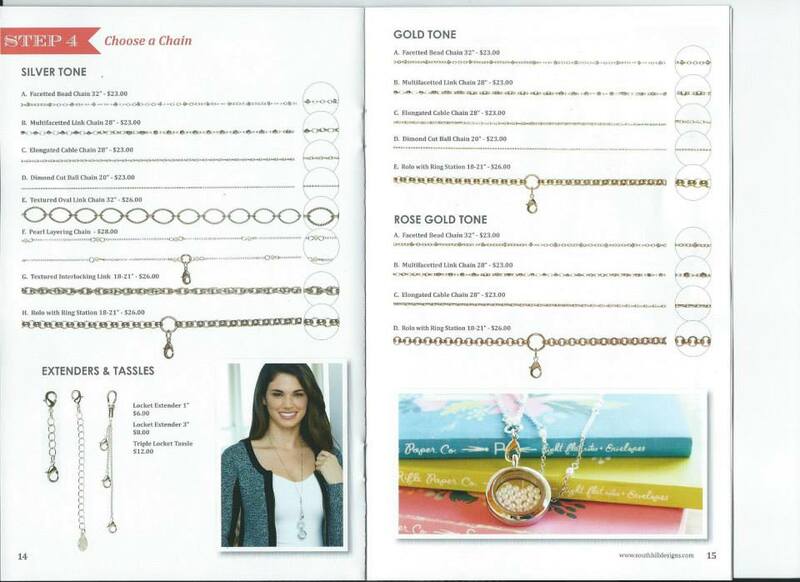 Check out our updated Fall Catalog! 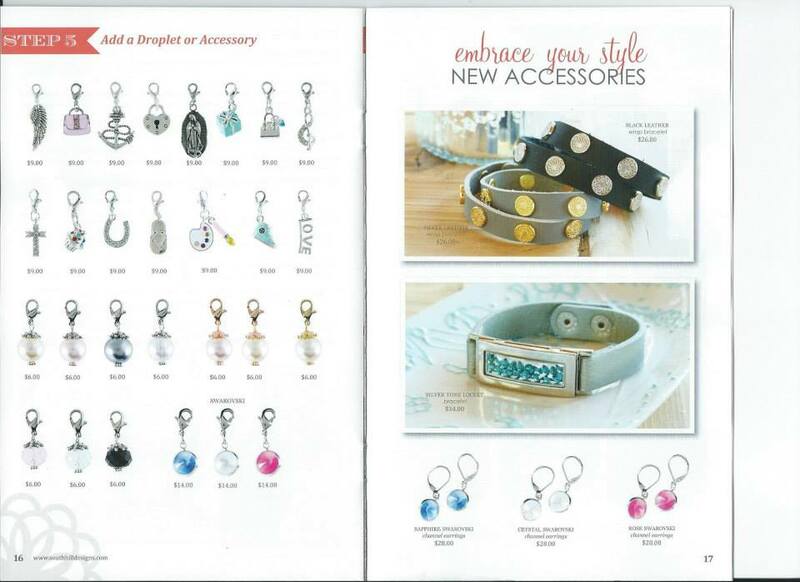 All of the new products are listed, and all will be available Monday, September 30th, 2013, with the exception of our spectacular new Floating Locket Bracelet (available October 14th)! If you can't wait to order, pre-order by emailing me at leanna.cutejewelry@gmail.com! 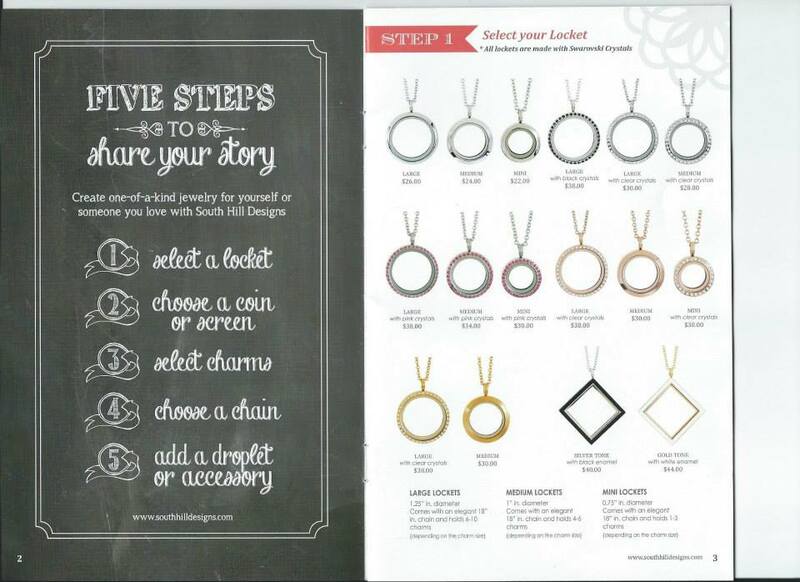 Or place your order Monday, September 30th at www.southhilldesigns.com/cutejewelry! Notice that we have NEW lockets! South Hill Designs continues to amaze us with incredible jewelry! 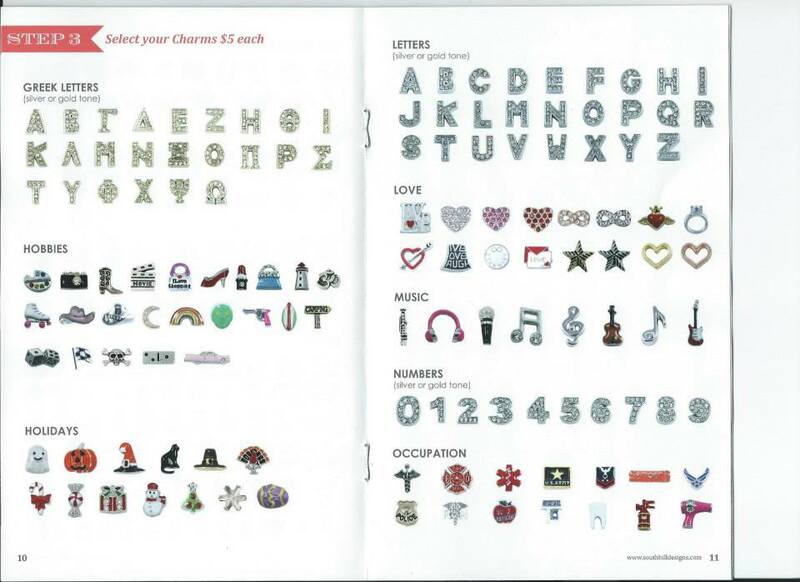 Our new Silver with Black Enamel Floating Charm Locket is $40 and the Gold with White Enamel Floating Charm Locket is $44. These lockets are close in size to our circular Large Floating Glass Lockets. 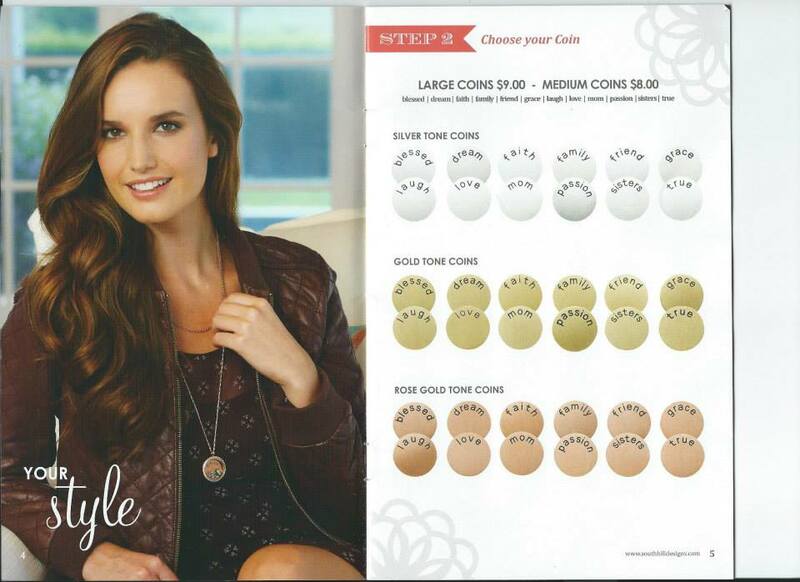 They will hold Large Coins and Screens just like our circular Large Lockets! 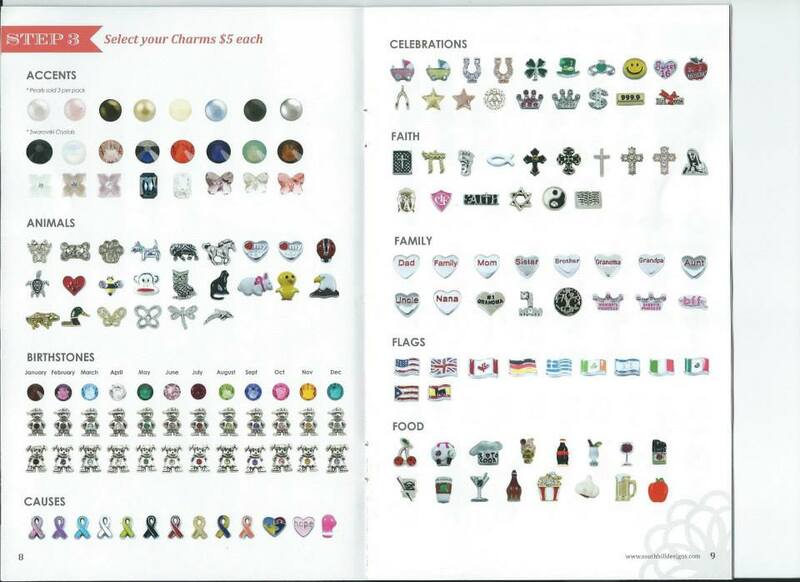 South Hill Designs has created 21 NEW Screens for your Large or Diamond Floating Lockets! 12 are Astrological Screens and the others are geometric, including one that looks like a ship's wheel! I can't wait to get some! 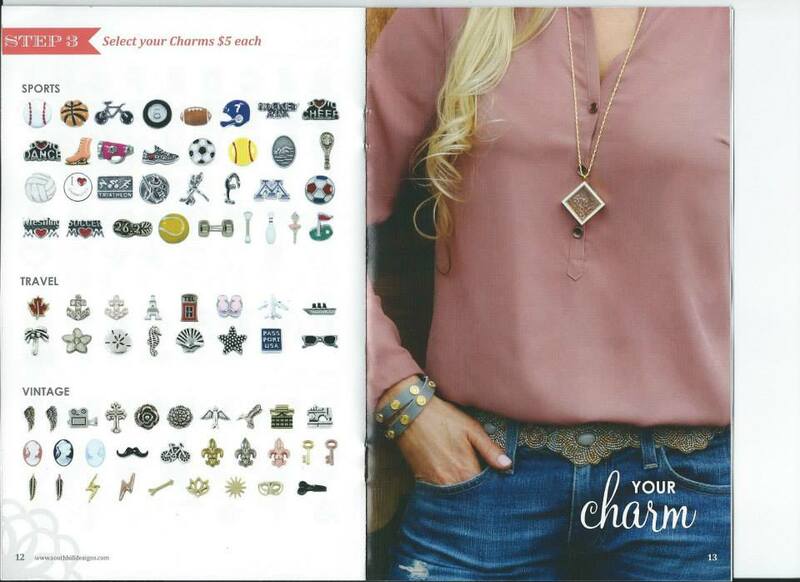 South Hill Designs did not forget about the droplets! We have a new faith droplet, Our Lady of Guadalupe Droplet is new, and also three new genuine Swarovski Crystal Droplets in Sapphire, Clear, and Rose. If you think that alone is awesome, wait until you hear that the Swarovski Crystal Droplets have ALL NEW matching Channel Earrings in the same Sapphire, Clear, and Rose colors! Talk about coordinated! 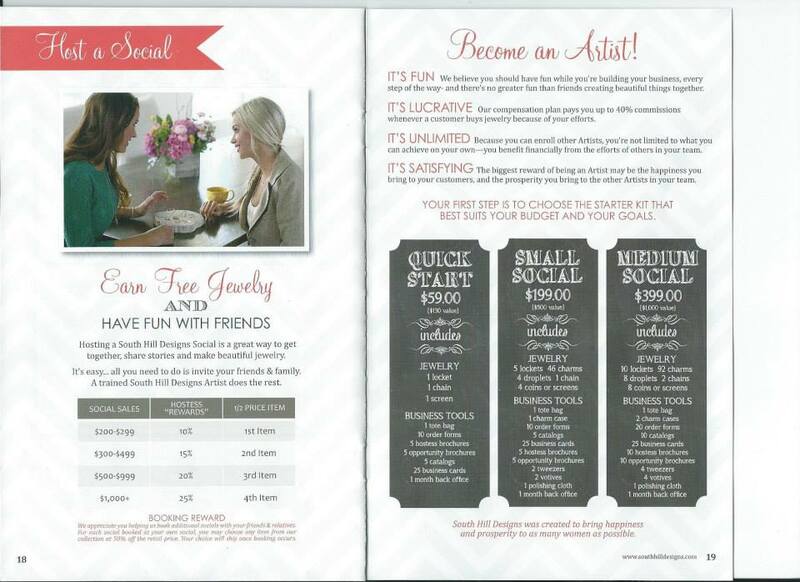 South Hill Designs is also introducing our Brand New Signature Line! First up is the Swarovski Crystal Channel Earrings in the above colors. We are also introducing our Signature Leather Wrap Bracelets in Black Leather with Silver South Hill Flower Logo or Grey with Gold South Hill Flower Logo.